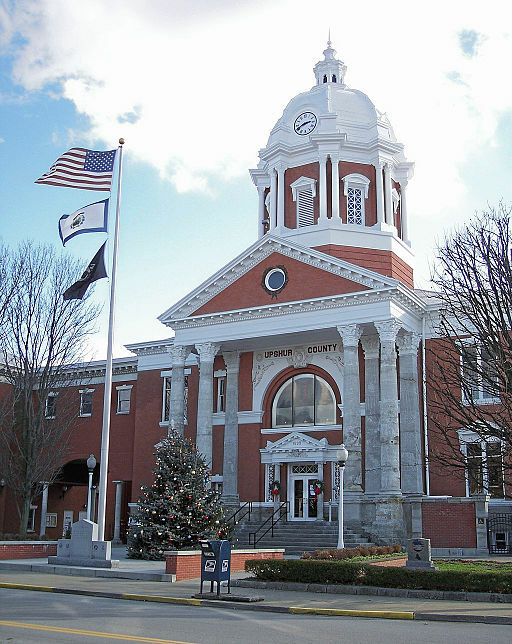 Each of the fifty-five counties in WV has its own unique courthouse. 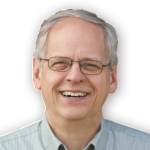 These are symbolic of the localization of the workings of governmental functions in WV. 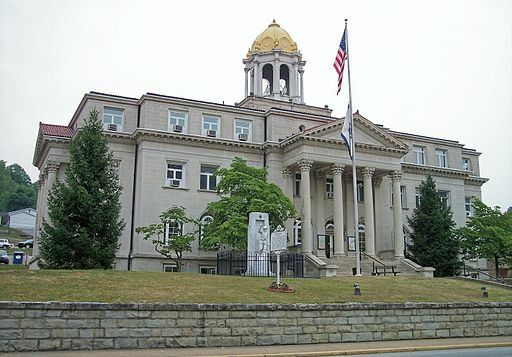 Many of the courthouses have been maintained from the era of the Civil War and even the settlement of WV. 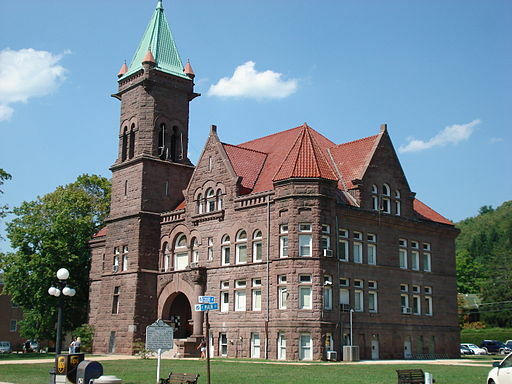 Many are listed on the National Register of Historic Places. 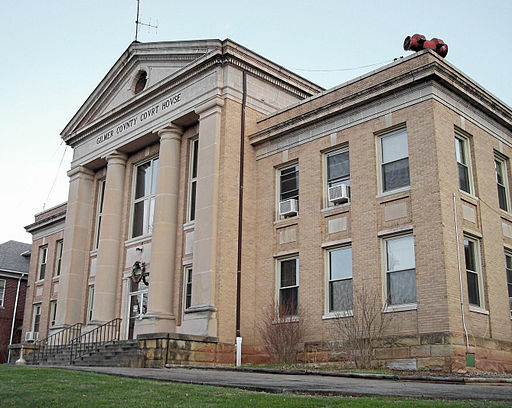 The Barbour County Courthouse n Philippi, WV was constructed between 1903 and 1905. The building was added to the National Register of Historic Places in 1980. This wood was reclaimed in 2015 and was part of an old window frame. 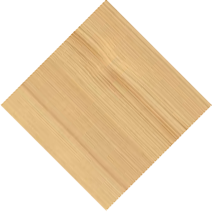 This wood was reclaimed from the Boone County Courthouse in Madison, WV. Construction began in 1917 and it was completed four years later. Its dome was gold-leafed in 1977. It was listed on the National Register of Historic Places in 1981. 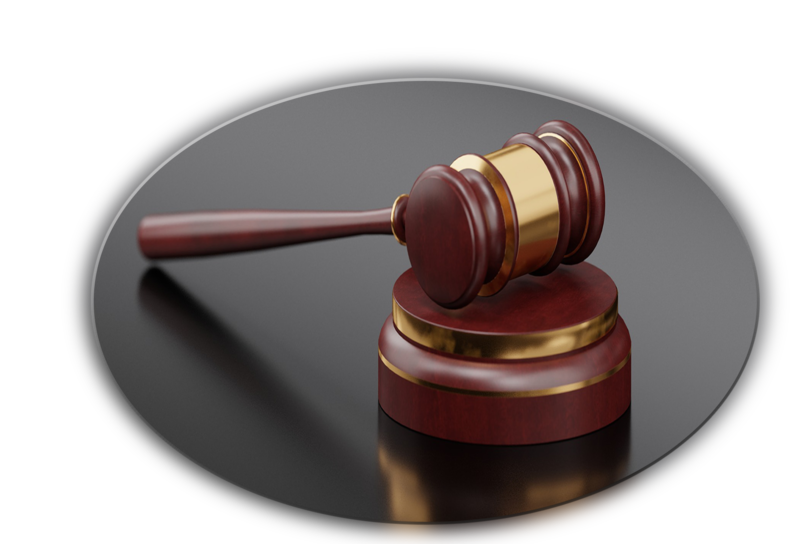 This wood was reclaimed for a joist in the Braxton County Court House which was built in 1881-2 in Sutton, WV. 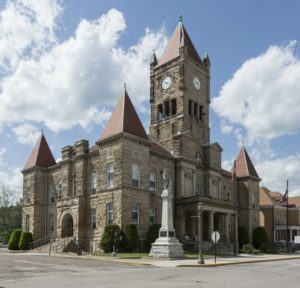 It is one of the earliest remaining courthouses in the state. 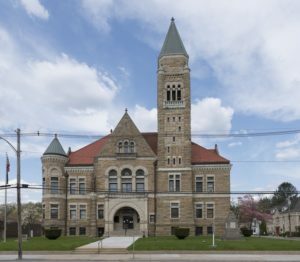 The Doddridge County Courthouse was designed in the Victorian Romanesque style by J. Charles Fulton and was built in 1899. This wood was reclaimed from a baseboard in the main entrance to the courthouse. This wood was reclaimed from the Gilmer County Courthouse which was built in 1923. It replaced the first which was built in 1850 and the second built in 1872. Completed in 1932, the current Harrison County Courthouse stands on the site of three of the four courthouses raised in Clarksburg. The plaza is home to a statue of “Stonewall” Jackson and the flagstaff of the U.S.S. West Virginia, sunk at Pearl Harbor. 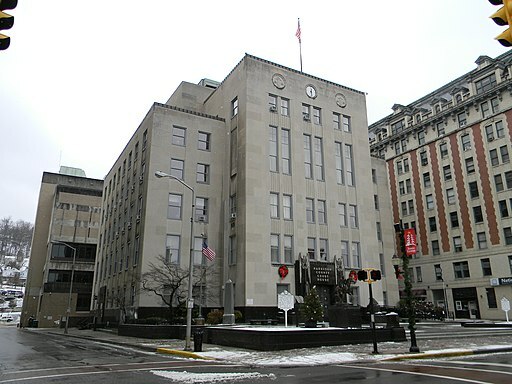 Erected in 1932, the current Monongalia County Courthouse is the fourth courthouse built on the same site. This redwood was reclaimed in 2017 from benches in the courtyard . The courthouse was listed on the National Register of Historic Places in 1985. 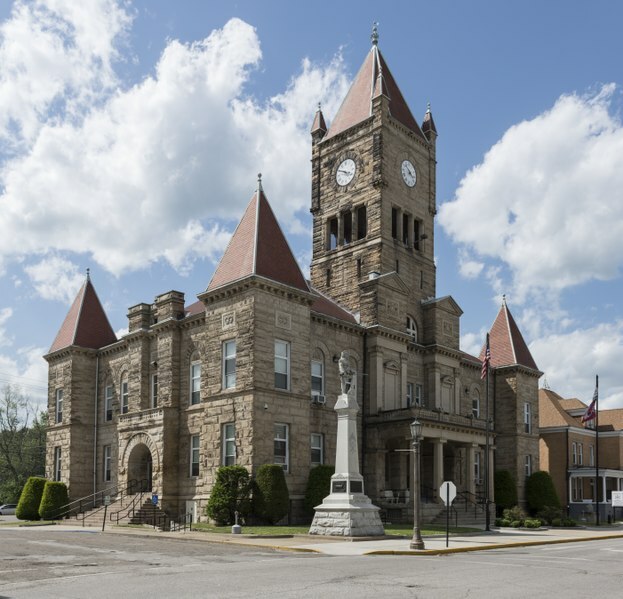 This wood was reclaimed from the attic of the Randolph County Courthouse which was built between 1902 and 1904. It is constructed of brick and faced with stone with contrasting smooth and textured stone trim. The tower flanking the entrance stands 150 feet tall. 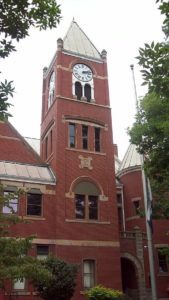 This pine was reclaimed from the clock tower of the Upshur County Courthouse which was built in 1899. The Courthouse is part of the Buckhannon Downtown Historic District which is on the National Register of Historic Places. 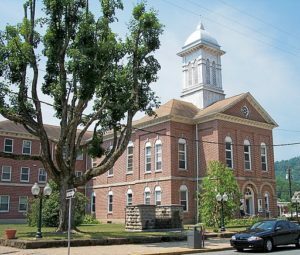 This wood was reclaimed from the attic of the Wetzel County Courthouse which was built in 1901 to replace the wooden one which stood on the same site. The tower in the center is the tallest part of any building in Wetzel County. This wood was reclaimed from the judge’s chambers of the Wetzel County Courthouse which was built in 1901. 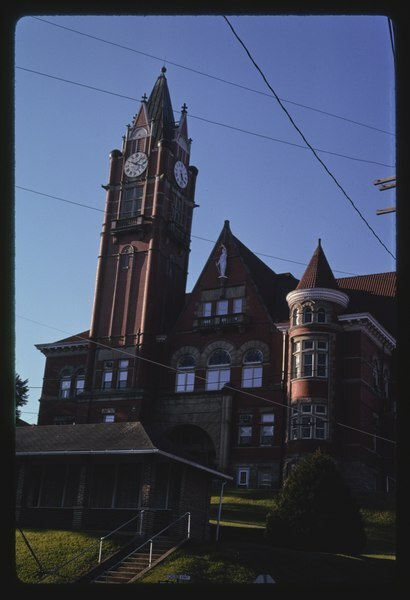 The tower in the center is the tallest part of any building in Wetzel County.